Pin It Once Tolemy went to Socratice and said,"Sir, I want to learn Geometry from you. I wish to learn it as fast as i can. You know I am a king and hence I do not have more time to spend on it. On which Socratice replied, "Mr. Tolemy, always remember that life can be led through two ways one is Royal way and other is difficult way. There is an option either Royal way or difficult way. You have a choice. But as far as education is concerned there is no choice. there is only one way and that is 'difficult way' You have no option. Dear friends, While going through the jungle of chess variations, different tactics and strategies, and Manoeuvres we have to adopt the difficult way. Very tactical devices such as discovered check, pin, fork, x-ray, clerance, double attack, blockade, sacrifice etc are employed. To learn these devices we have to follow the difficult way and not Royal way. The sacrifice is an essential element of a combination. But it is by no means every error that is punished by a combination, i.e. with the essential use of a sacrifice. An erroneous move can sometimes be refuted by a forcing manoeuvre on its own. Pawns at their original positions are considered to cover the king best, as they protect all neighbouring squares, which makes it more difficult for the attacker to exchange pawns and break open files for his rooks. 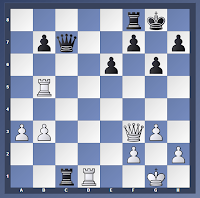 However the arangement of pawns in a line also has its drawbacks, e.g. 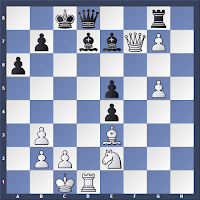 it is frequently necessary to take into account checkmate threats through back rank weakness. The advantage of this structure consists of the fact the king has an empty h2 square to escape to a so-called hole and safe oneself in case of back rank weakness. However, the structure has some disadvantages. 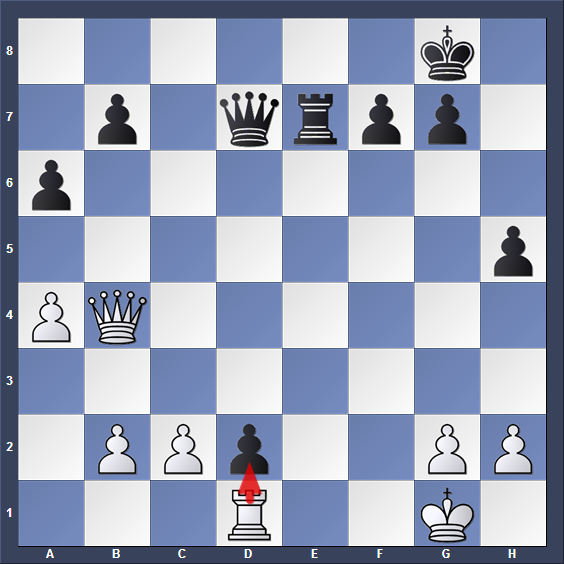 The h3-pawn is a good target for tactical blows. The attacker can sacrify the piece to destroy the kings bunker. When you make a move with the g-pawn , there arises a pawn arrangement similar to the wedge. Such an advance can be both voluntary and forces. In both cases it results in a significant weakening of the f3- and h3-squares. Also, the diagonal a8-h1 and f1-h3. 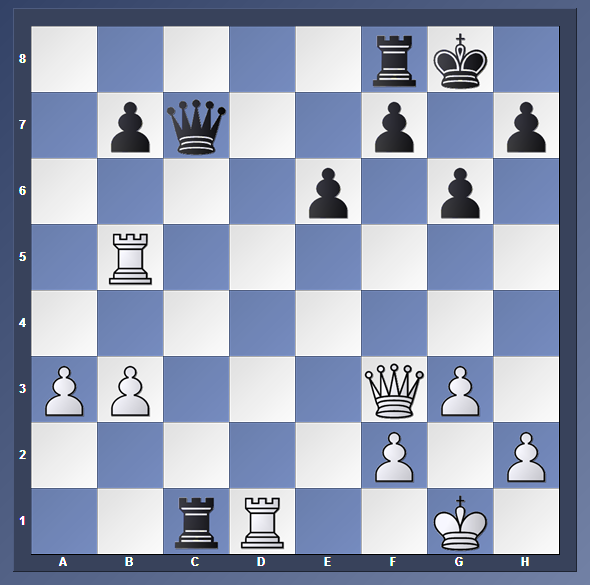 However there is a fianchetto bishop on g2-square protecting the weakness, the castling position usually is quite safe. The opponent always try to exchange this piece. The f-pawn is pushed ahead no less often. In this case the g1-a7 diagonal and especialy the e2-square are weakened. Besides the pawn on f3 occupies the square which is more suitable for knight. At the same time the placement of the pawn on f3 is a positive factor in the endgame, as it allows the king to reach the cnetre quicker. 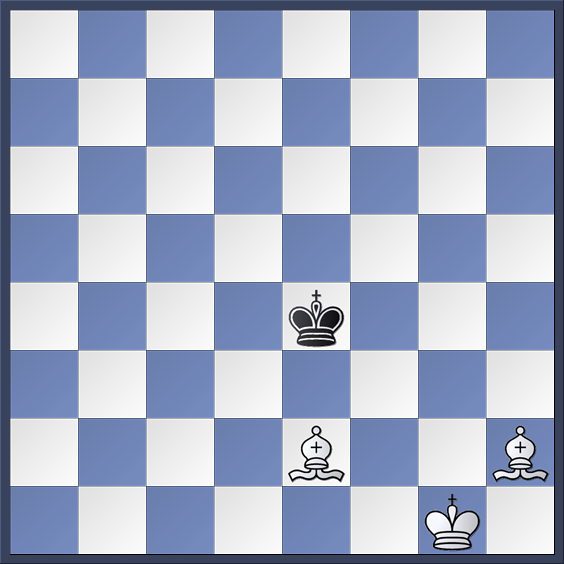 There are situations when two pawns are advance f3 and h3. then the whole complex of squares near this king is weak. In those cases attacks along the a7-g1 and b8-h2 diagonals are especially dangerous. Besides there is a 'hole' on the g3-square which frequently is a very convenient outpost for the opponent attacking pieces. 1. The doubled pawns provides a rather reliable barrier for the king. But these barriers also have their weakness. a) When h2 pawn moves to g3-square, it weakens the H-file. b) when f2 pawn moves to g3-squares it weakens the a7-g1 diagonal. 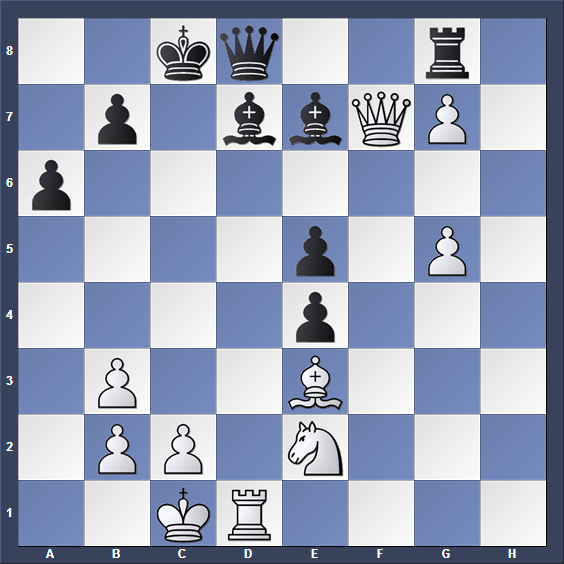 Doubled Isolated Pawns : The doubled isolated pawns arising after an exchange on the squares f3 or h3 are especially unpleasant for the defensive side. Such pawn are not only weak in themselve but in addition expose the g-file, the a8-h1 diagonal and the f3-square respectively the g-file and the h3- square. 2. Finally the kings pawns can also looks like a chain. such cover is considered to be very weakened too, as the a8-h1, a7-g1 and h3-f1 diagonals are easily accesible for the oponents pieces. In both cases advanced pawns can be easily attacked by the opposite sides. On the top of that the position in the left diagram has the weakened 2nd rank. The act of decoying plays important role when one piece is overworked and engaged in defending one, two or three pieces or one , two or three squares. If such piece is decoyed then the square or pieces it is defending becomes vulnerable. White queen will have to capture the Black queen or Black queen will capture it and subsequently the white queen will get decoyed. Its indirect control over the e1 square will get removed. In this position Black queen is guarding Black Rook which is attacked by White Queen and Two Black Bishops are also defended by the Same Black Queen. If this Black Queen is deflected or decoyed the Black rook and the Bishops will become vulnerable. or defenceless. 1 Qc4+ Kb8 2 Rxd7 Black Queen is compelled to move. White Rook on d1 is guarded by Queen on f3. Think of decoying this queen on f3. drawing the queen away from defending the rook at d1, and at the same time attacking the rook at b5, forced White to resign.